Eleanor's Pantry - Fundraising Stars! - Supporters of the Van Buren County Fair Small-Market Animal Auction! 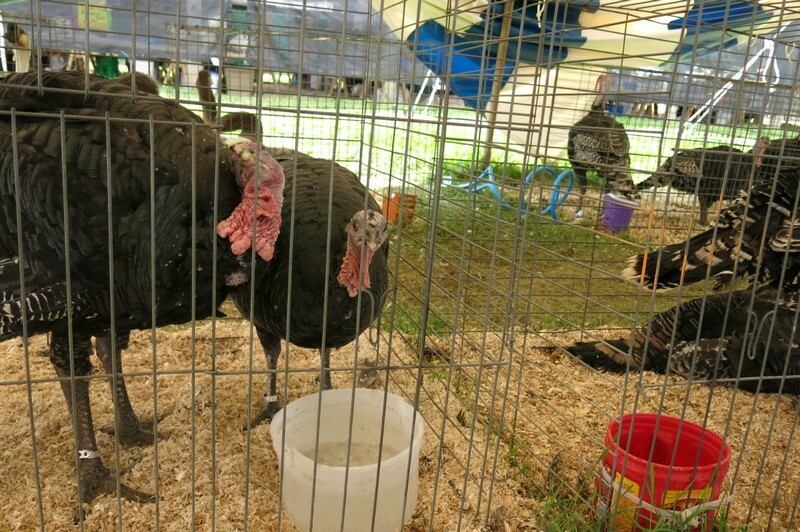 Healthy, happy turkeys being raised by 4H families!Supporters of the Van Buren Youth Fair Small-Market Animal Auction! Many people came to the auction to support the pantry! 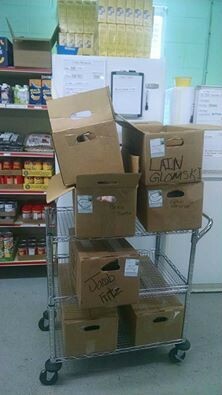 Donations of meat were given and the pantry received We received several ducks, turkeys, chickens, and rabbits. The Small-Market Animal Auction is held on Wednesday during fair week each summer. An invitation letter to buyers allows auction buyers into the fair for free on this day. There's not a better chance anywhere to buy local!